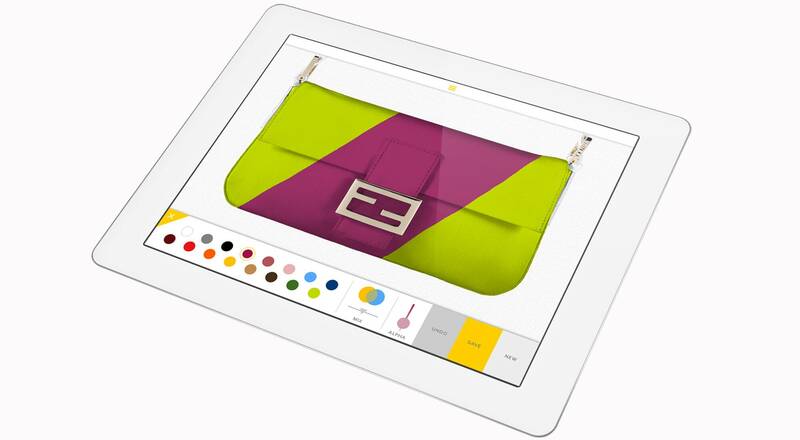 Fusing fresh edginess and unrivaled artisanal expertise, Fendi woos digital natives with its latest creative feature. 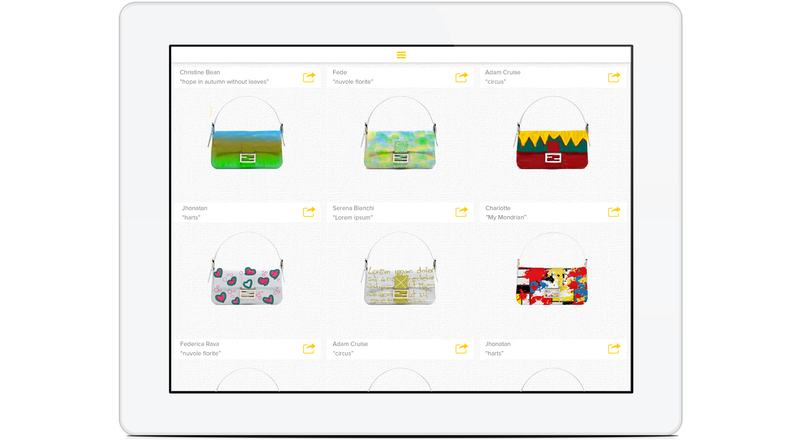 The newly-released My Baguette app, crafted for iPad and Android tablets, allows fans of the brand to design their very own version of the iconic Baguette bag. From intense brush strokes to filters and pattern, users are in for a true DIY experience. The artsy app offers a variety of tools, details and effects to completely customize a white Baguette. Once completed, the virtual creation can be shared with Fendi, who will post the most fascinating submissions on the Baguette Community and social network pages. “The Baguette was conceived as a clever little bag, with minimalist lines, but a whole lot of imagination,” declared Silvia Venturini Fendi, Creative Director of Accessories, Menswear and Kidswear. 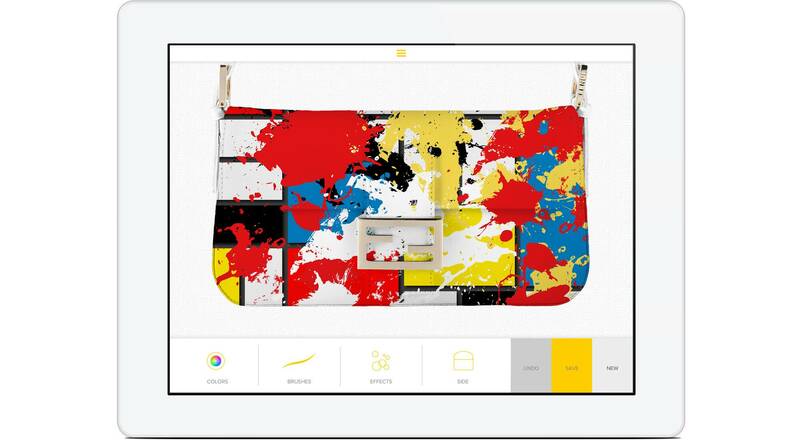 “Created in over 1,000 versions, including customizable canvas versions, I am delighted that the digital crowd will now also have the opportunity to make their own Baguette bags, which I can’t wait to see!” Every month, Silvia Venturini Fendi will personally select the Baguette of the Month.